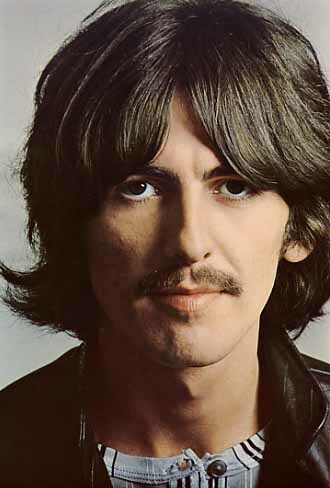 “Something” was recorded by The Beatles for the 1969 album Abbey Road; it was also released as the A-side on a single with “Come Together.” “Something” was the first song written by Harrison to appear on the A-side of a 45 single and the only song he wrote while still with The Beatles to top US charts. “Something” was recorded on November 18, 1969 and released the following year on the album Tony Sings The Great Hits of Today! It was arranged by Peter Matz.